Wales Arts Health & Well-being Network is a rapidly expanding membership of arts and health professionals in Wales. Becoming a member of WAHWN helps you to keep up to date with news, opportunities, research, funding, events and sector developments. Our knowledge bank is full of case studies, research, evaluation reports, articles, white papers and blogs representing the depth and breadth of practice in Arts and Health in Wales and beyond. 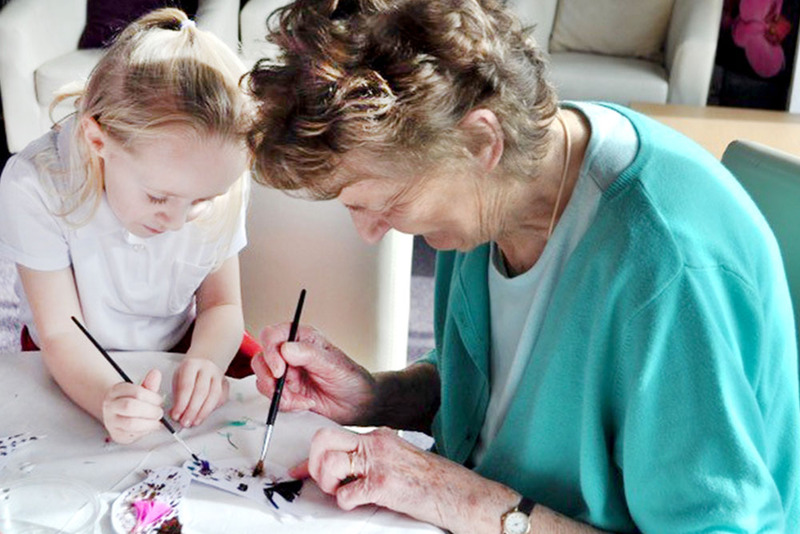 Arts health and well-being includes any art project, intervention or commission where the intention is to improve health and well-being. The Cross Party Group on Arts and Health aims to raise awareness of arts and health work among Assembly Members. 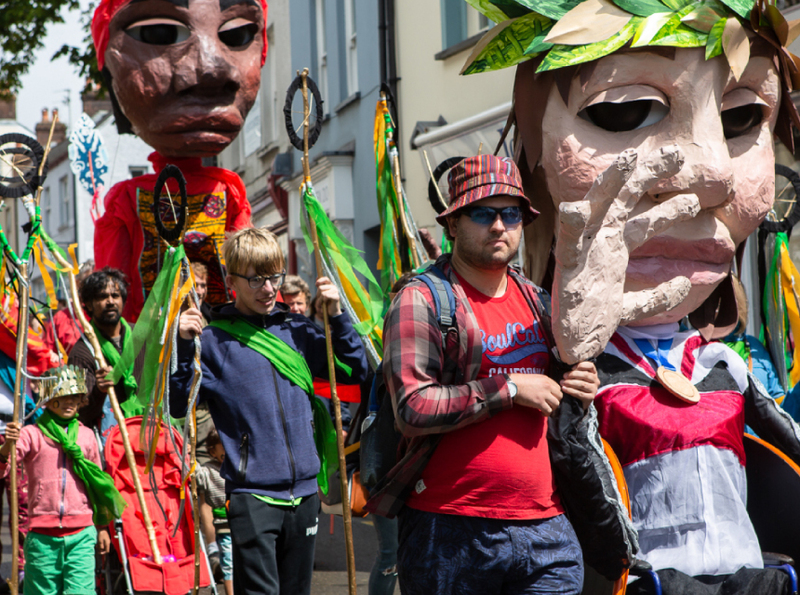 The ACW ‘Arts in Health in Wales – A Mapping Study of Current Activity’ maps activity in Wales and sets out their intention to establish deeper links between arts and healthcare services. In September 2017, the Arts Council of Wales and the Welsh NHS Confederation signed a three-year Memorandum of Understanding (MOU). Testimonials from ABMU Health Board about the benefits and value of A Pathway to Hope capital project engagement. Reading Friends is the UK-wide programme from the Reading Agency. 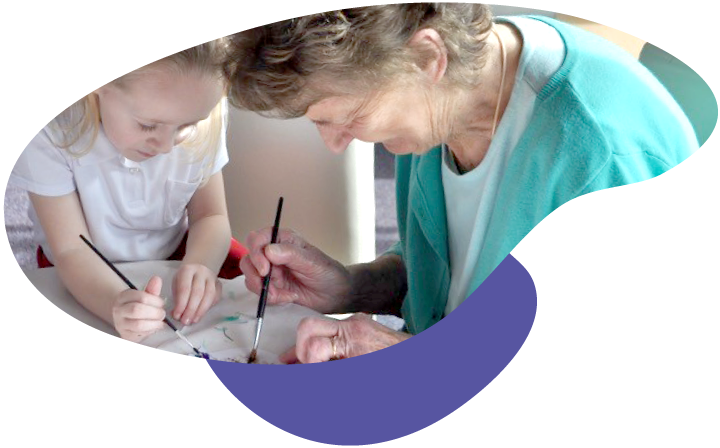 It has been co-created with older people with local project partners and is aimed at reducing social isolation and loneliness. 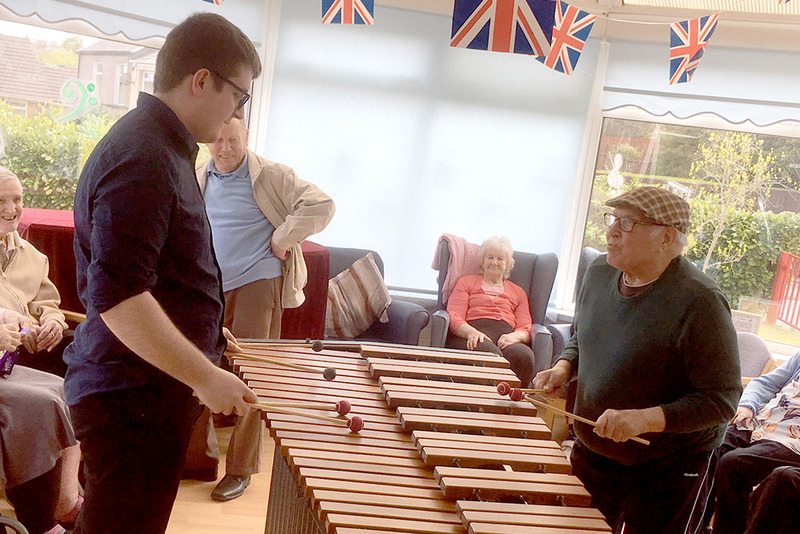 Hidden Talents/Doniau Cudd is an accessible music project tackling loneliness through music for people with learning disabilities, organised by Canolfan Gerdd William Mathias in North Wales. Wales Arts Health & Well-being Network is a rapidly expanding network of arts and health professionals across Wales. It is a free network open to anyone working in, or with an interest in the field of arts, health and well-being. 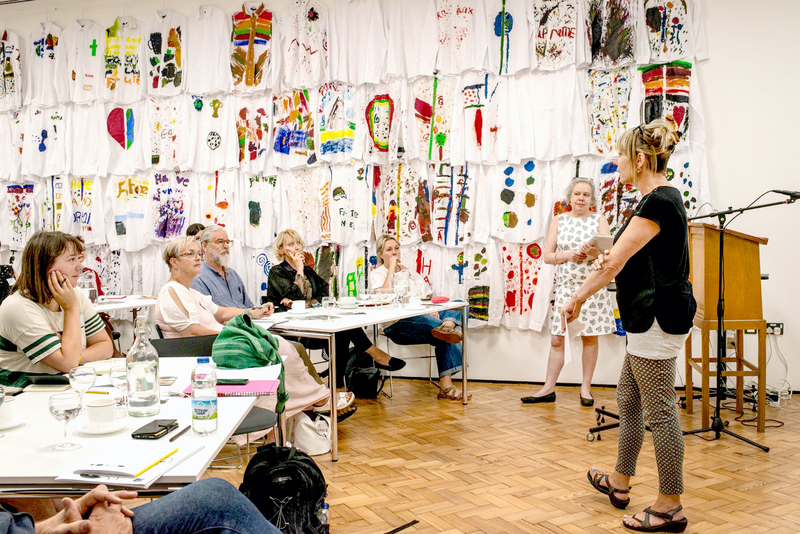 Members include artists, arts organisations, health professionals, academics, voluntary organisations, funders, public bodies and local authorities and represents the full range of art forms and practice in health, arts and community settings. We’ve put together some particular resources for each of our types of user. Click the buttons below to quickly see the resources that will help you get prepared for working, commissioning, or supporting arts in health. Are you a Creative Practitioner? Are you a Healthcare Worker or Commissioner? Are you a Funder or Policy Maker? 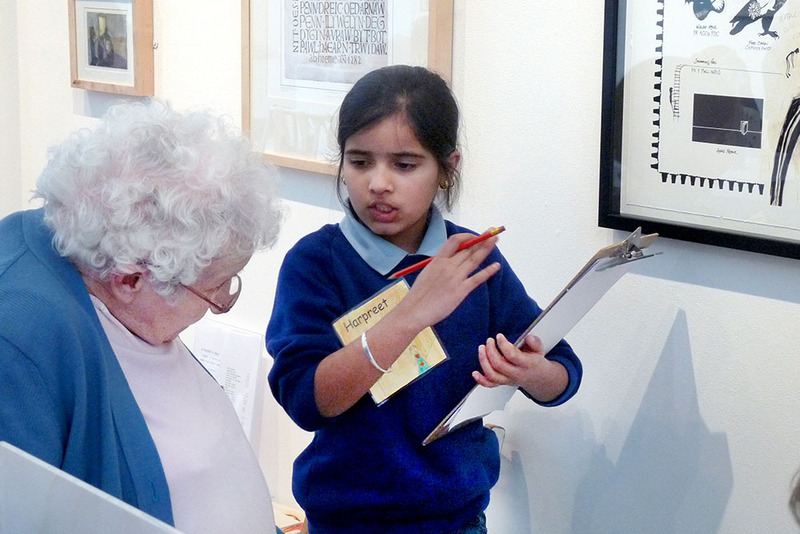 Are you an Arts Organisation Representative? Are you a Local Authority or Public Service Representative? Are you an Educator or Trainer? Are you committed to working together to strengthen and advocate for arts as part of well-being and health? Then WAHWN is for you. 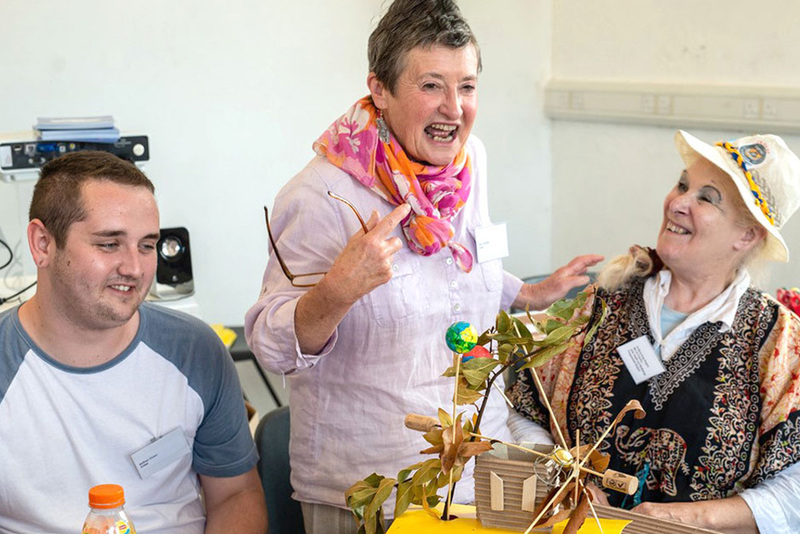 WAHWN is a strategic network for arts, health and well-being in Wales – a common meeting ground for knowledge exchange and the joint promotion of activities. Our work currently includes the development of training and development provision, resource development, research, events and advocacy. "Huge congratulations for pulling off such an invigorating and well-organised day (The WAHWN Art of Health in Wales Symposium and Showcase). A great turn out and a great sense of solidarity and cohesion in the room. Well done!" "The Network helps us keep up to date with activity pan Wales, share with colleagues and develop new partnerships essential in this day and age. 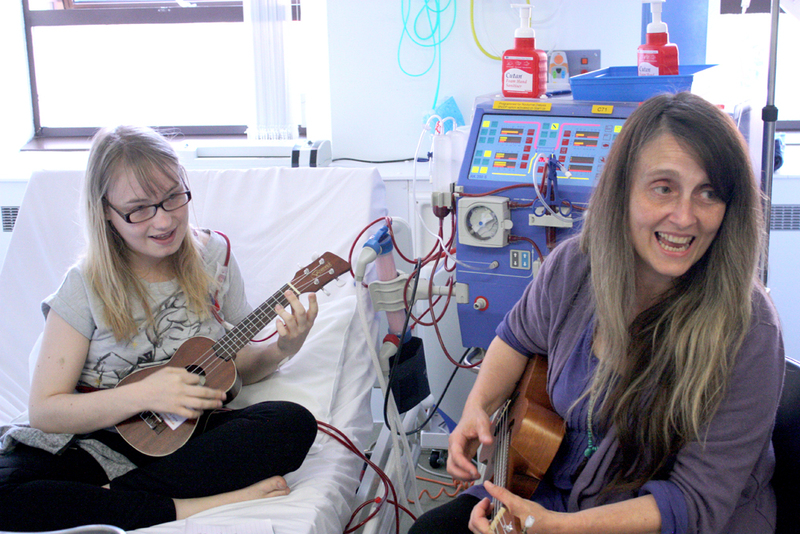 There is an exciting growing moment in arts and health in the UK and especially in Wales, and I believe this network is essential to keep that going and continue to enhance our reach and provision to benefit so many communities across our country"